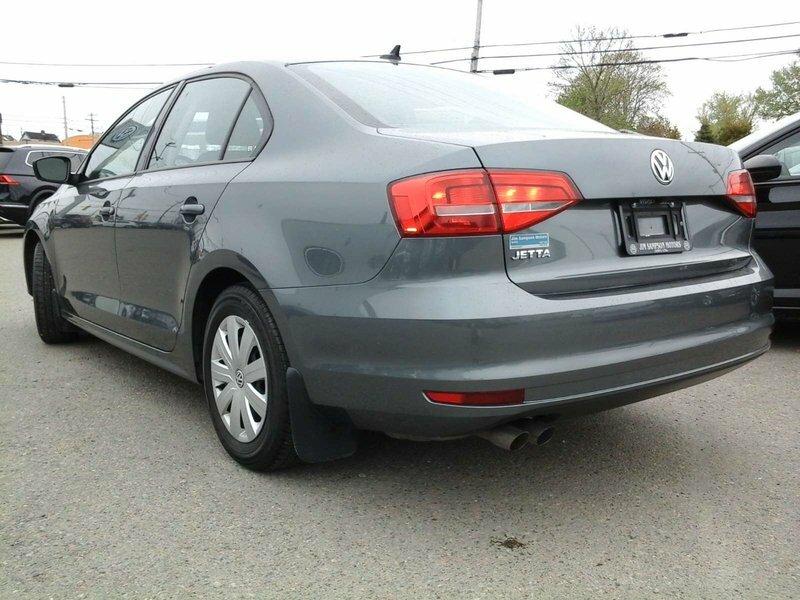 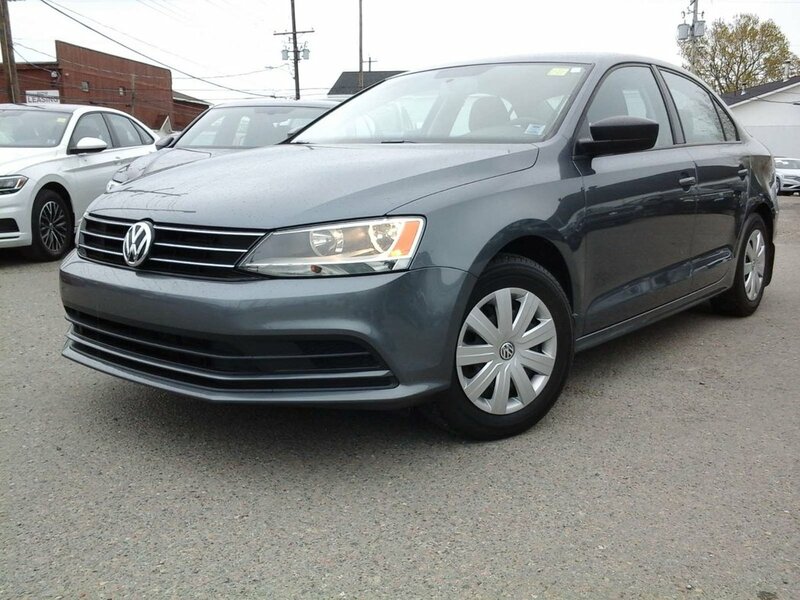 This one-owner Trendline Jetta was bought new and serviced at our dealership. 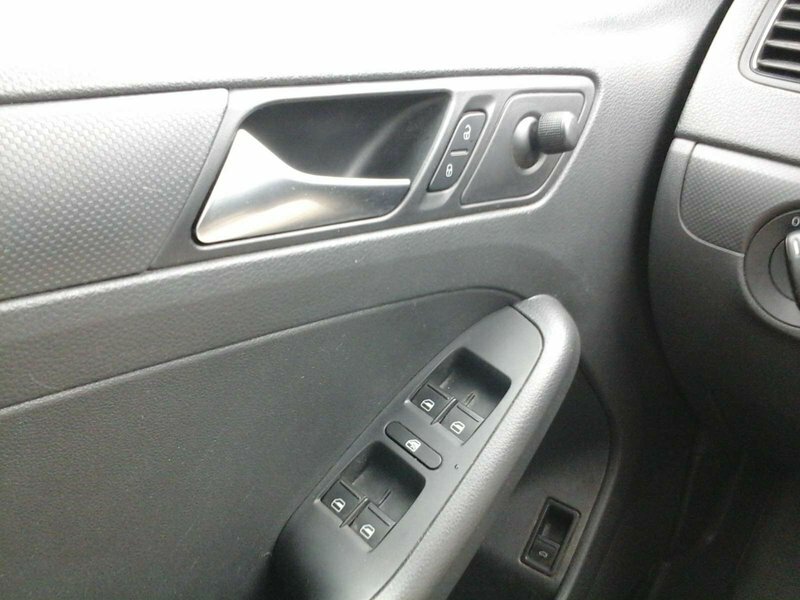 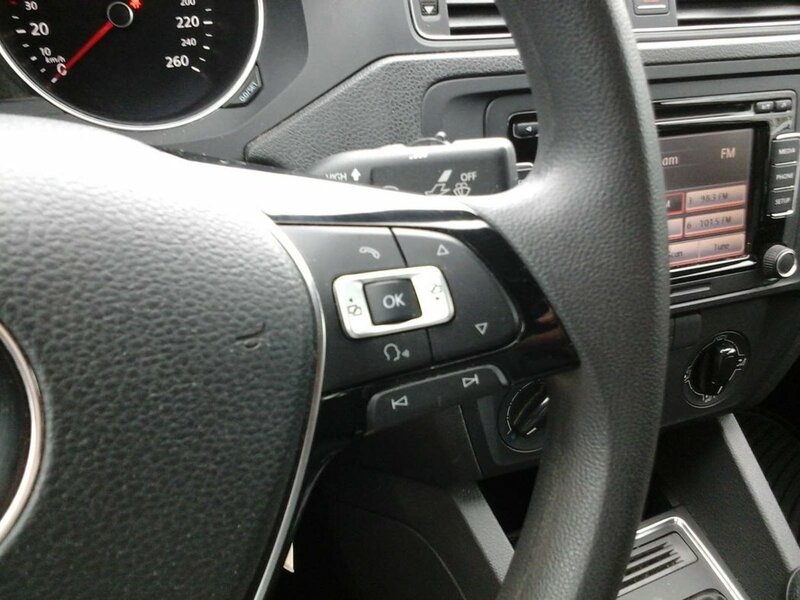 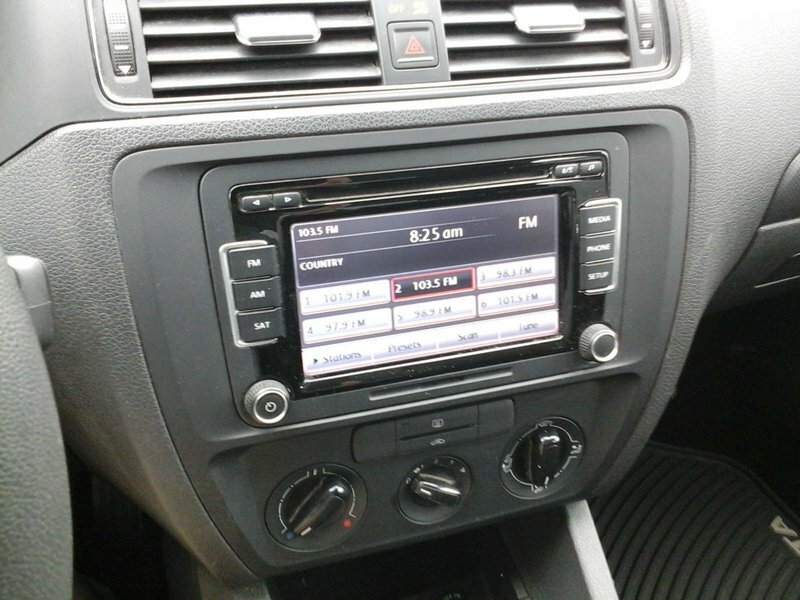 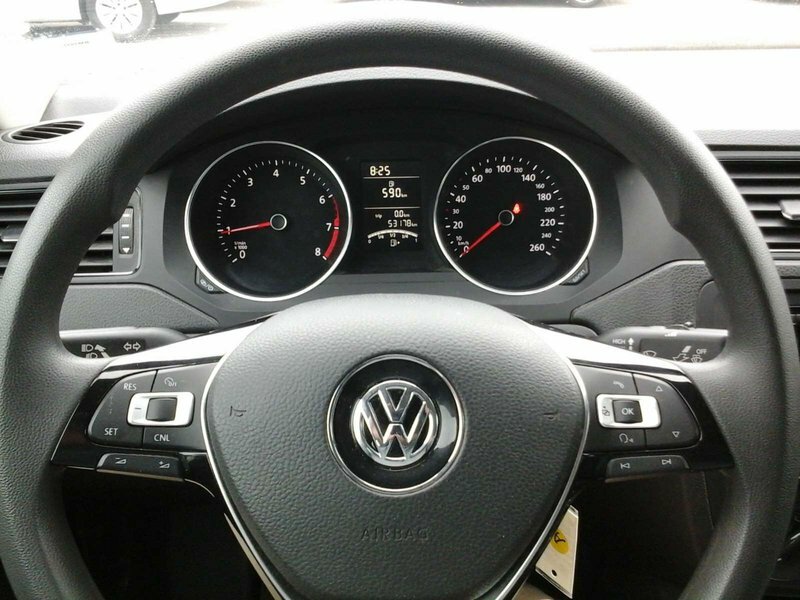 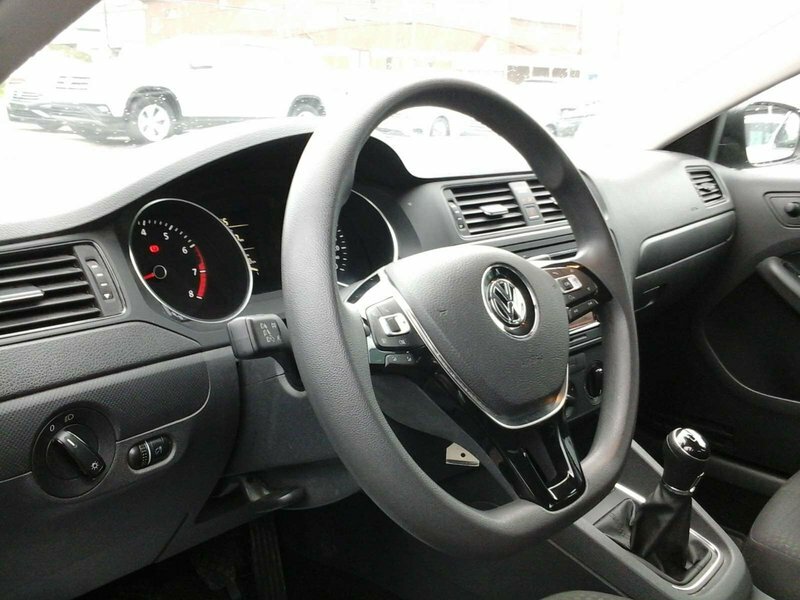 This "base" model still boasts rear camera; cruise control; Bluetooth phone connectivity; CD player with touchscreen and more. 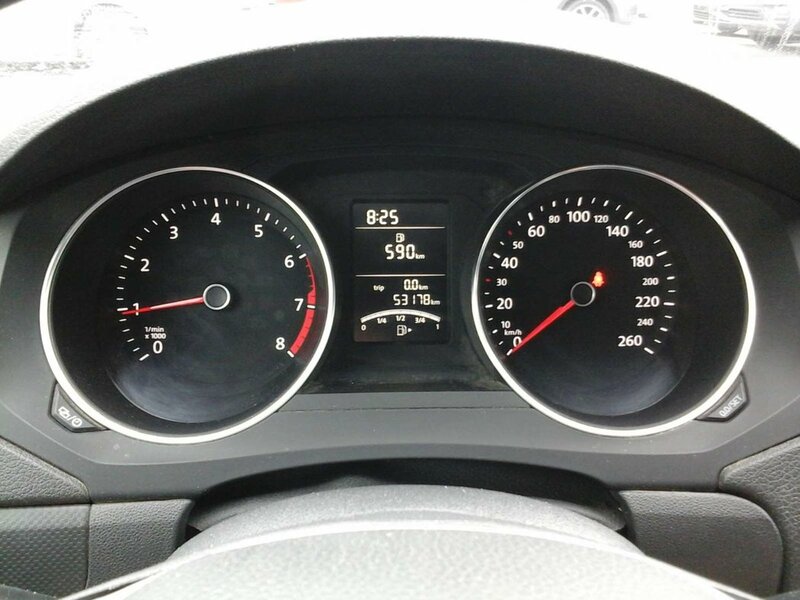 It also has the easy to maintain and service 2.0L four cylinder/5-speed manual shift. 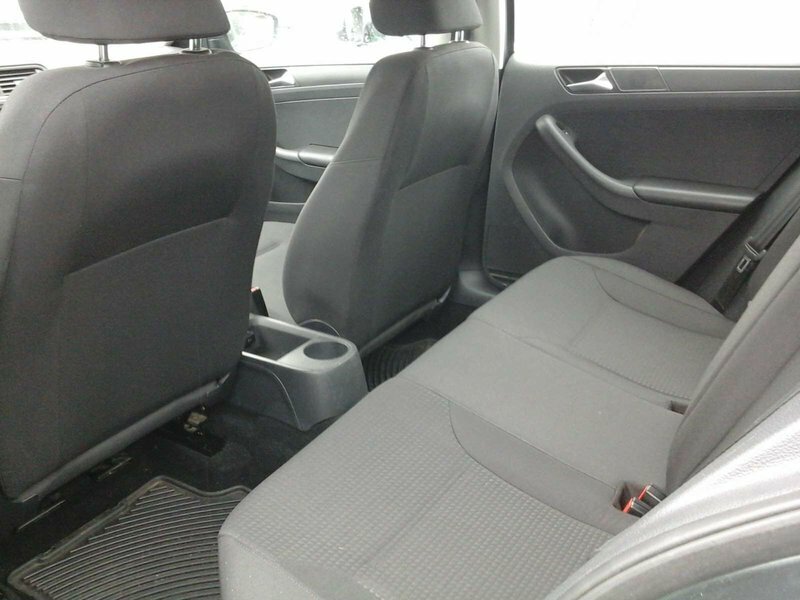 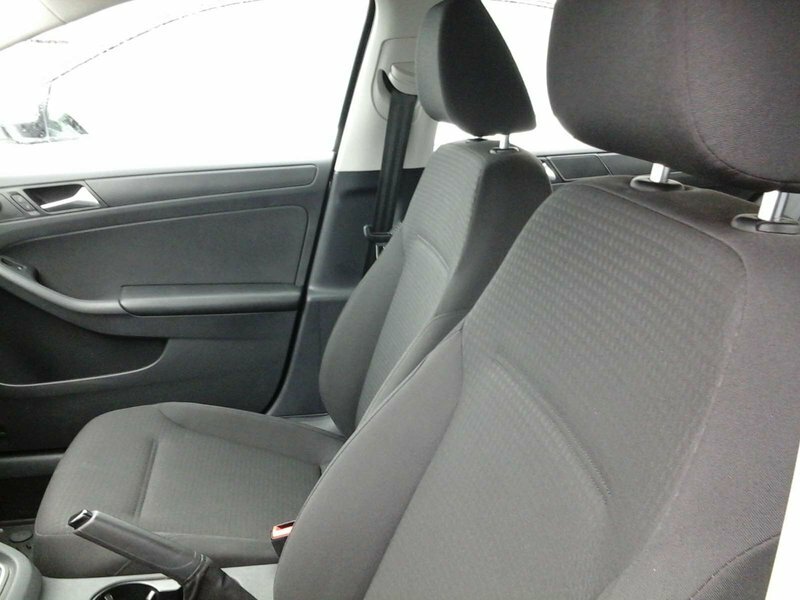 By the way, this car is sold with our Guaranteed Satisfaction Policy: free loaner car for overnight repairs; free annual interior/exterior cleanings; and free motor vehicle inspections - all for life of ownership.